China’s economy has long been heralded for its rapid development. But more recently, the world’s second largest economy has seen its growth slowing down. Xinhua reported that the PRC grew at 6.6 percent year-on-year in 2018, a notable drop from the 6.8 percent growth rate in 2017. Even with this economic slowdown, some of the nation’s biggest cities are still experiencing an increasing growth rate. Yicai Global published a report on January 28, ranking the country’s top performers in terms of 2018 gross domestic product (GDP), which is the value of all finished goods and services produced. (Note: the report does not specify whether the figures are real GDP or nominal GDP). This key indicator is an important one as the country looks to its first-tier cities to continue developing at a fast pace. The list, which was compiled by Yicai Global using statistics published by local governments across major cities, includes the PRC’s top 10 economic powerhouses. 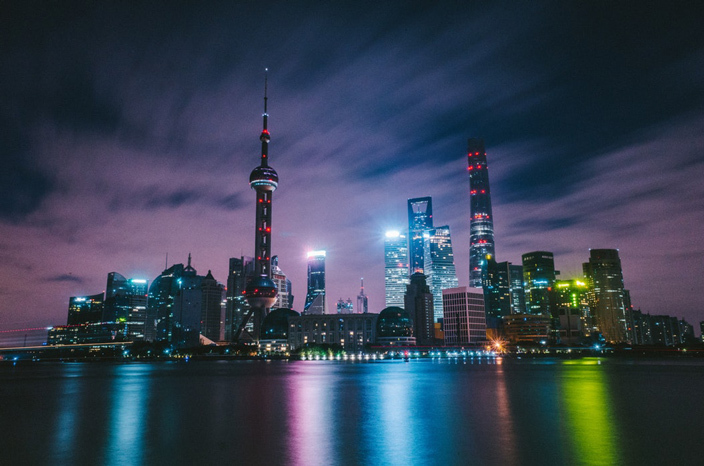 The report also notes that no significant changes to the list have occurred since last year, however, notably, Beijing has now joined Shanghai in the RMB3 trillion GDP club. Guangdong province’s two top performers – Shenzhen and Guangzhou – saw GDP growth of 7.5 percent and 6.6 percent, respectively. The two cities’ figures both fell below their targets set at the beginning of 2018. This was the second consecutive year that Shenzhen outperformed Guangzhou in terms of GDP. Meanwhile, metropolises in the Midwest region of the Chinese mainland have grown the fastest among China’s major cities this year, with both Wuhan and Chengdu’s GDP growth reaching 8 percent.